Everyone that’s in your circle isn’t necessarily in your corner. In this episode, find out what happens when people in your life bring turmoil and defeat to the camp, and how to deal with it, in Part 1 of this two-part episode. 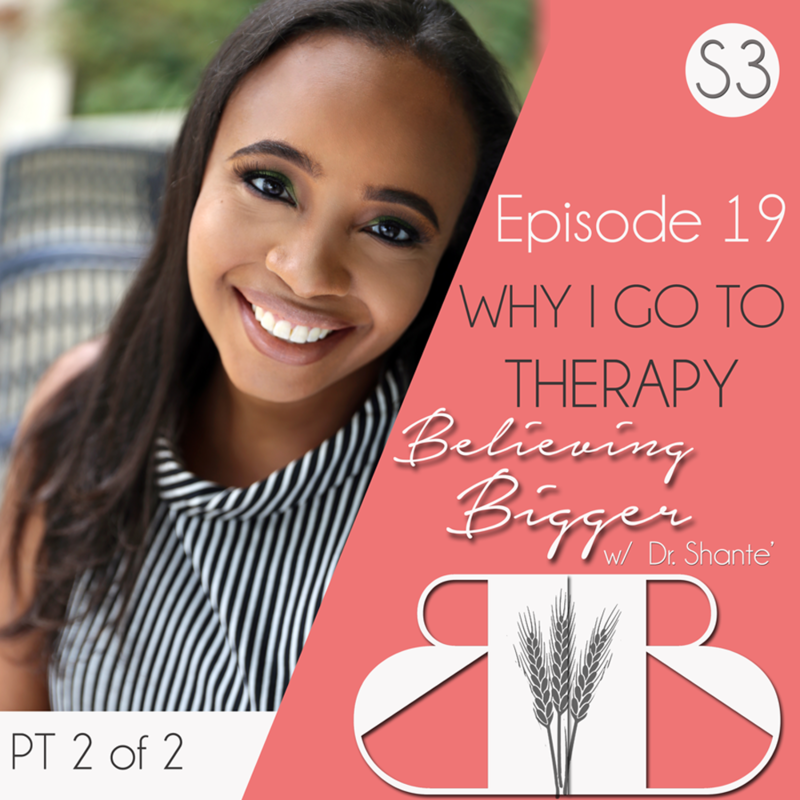 In the previous episode, Dr. Shante laid the groundwork for why it’s necessary for leaders and influencers to seek counsel, resolve past issues, and identify roadblocks to success, through therapy. 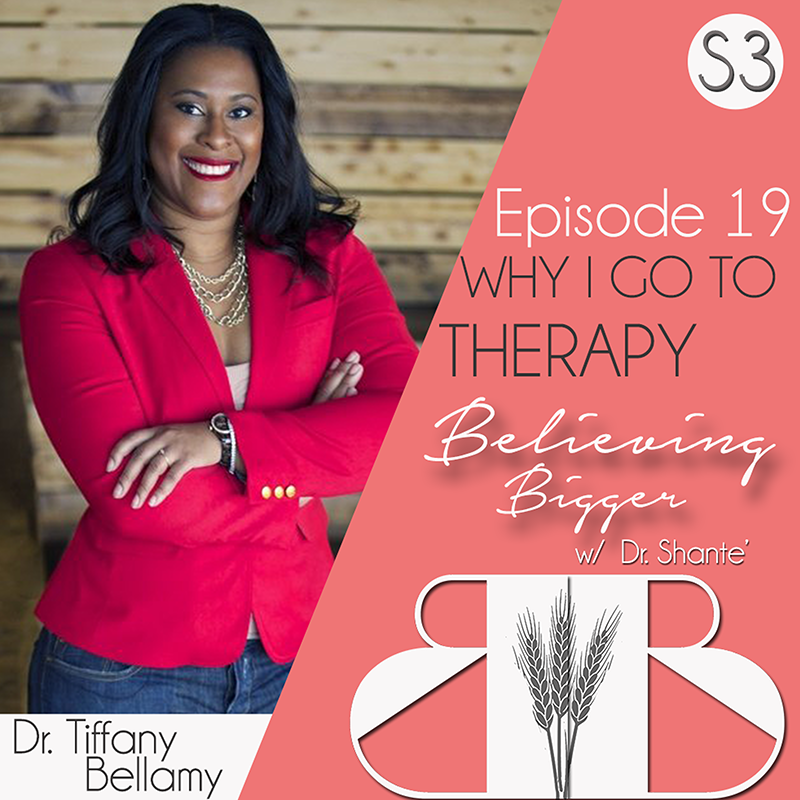 This week, she invites Dr. Tiffany Bellamy, a clinical psychologist to dispel some of the myths about therapy, why we should stop resisting and some affordable ways to seek help. Good seeds can’t grow in bad soil. Sometimes our lack of success comes from being in the wrong environment, where we find ourselves being constantly depleted instead of renewed. 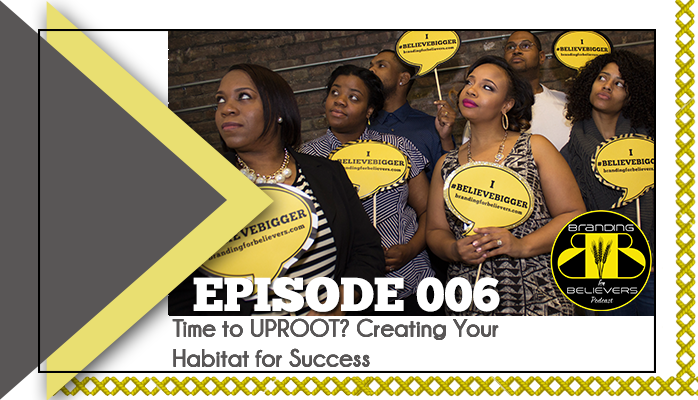 In this episode I share strategies to uproot and replant yourself in the kind of “soil” that will allow you to blossom. 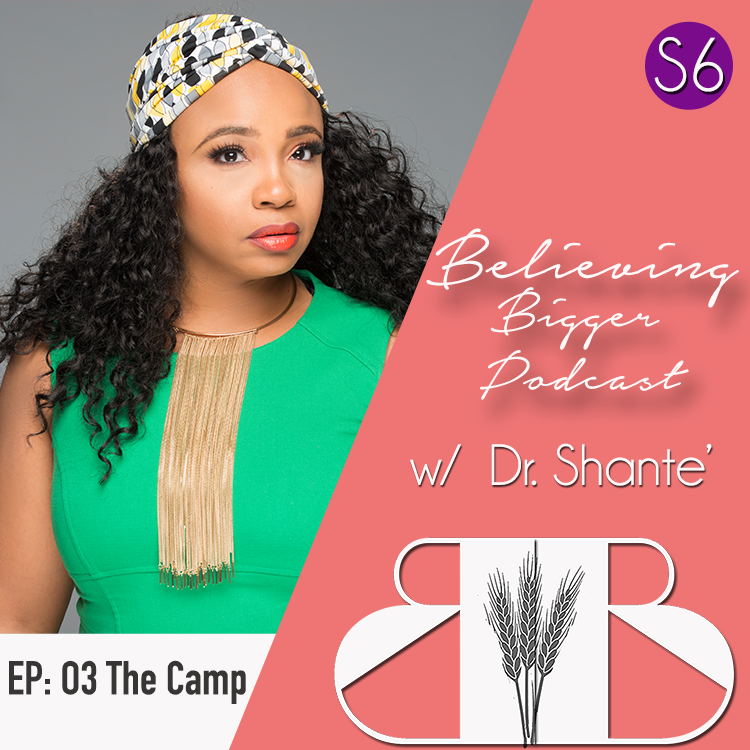 Dr. Shante is a nationally recognized brand strategist with a client portfolio that includes talent from HGTV, NBC Network, and the National Basketball Association (NBA). Her work has been featured in Forbes, JET Magazine, Fox Network, and WCIU Chicago. She is also the CEO of Design Her Label where she equips entrepreneurs and influencers with the tools to build and believe BIGGER. 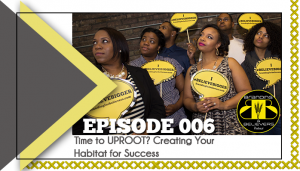 In this podcast, Dr. Shante examines three critical elements of a success habitat: circle of influence, fertile soil for growth, and the benefits of changing your scenery. [04:00] Who are the people in your circle? [14:29] Are You around Toxic People?